this is what's left of Sibulan River in 2011 during the rainy season. Sa tinagal ko sa larangan ng outdoor activities, I seldom organize events. And when I do, it is in small numbers. And many have asked why I always wanna go solo or minimalistic. So here’s the story! Some climbers enjoyed the view of Mt Apo from Lake Venado. They camped in the evening, partied all night and felt lazy to carry their trash back down the following day! And then the image was posted on Facebook and there was a feast of opinions and criticism taken part in by everyone who knew everything! 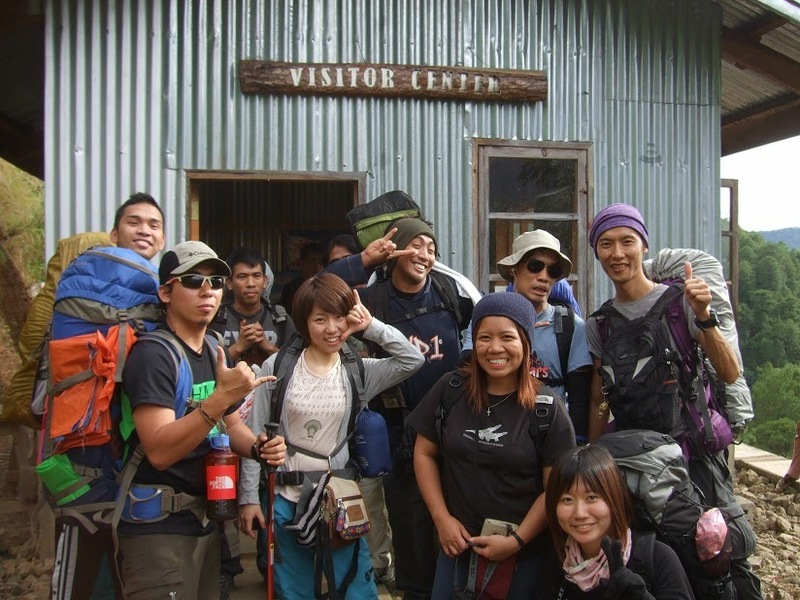 The photo was taken during the yearly rehabilitation period of Mt Apo. 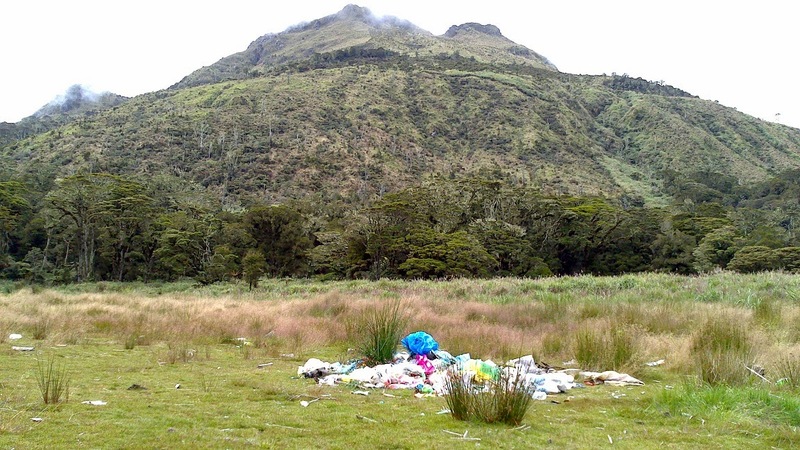 Tourism office personnel gathered garbage and put them on the dry area of Lake Venado and carried all the collected garbage down the mountain after two days. Every image makes you a witness of just a millisecond of a long event. Don’t be too quick to tell the story. Let the real witness do that. Every story is just as good as how much the real witness wants you to know. The guy who took this photo was a climber who was not really part of the rehabilitation activity. During rehabilitation, NO CLIMBER IS ALLOWED ENTRY into the natural park! Things do happen. The question is Can you make things happen?...You’ll get the relevance of the lesson if you’re among of the few who get my drift! 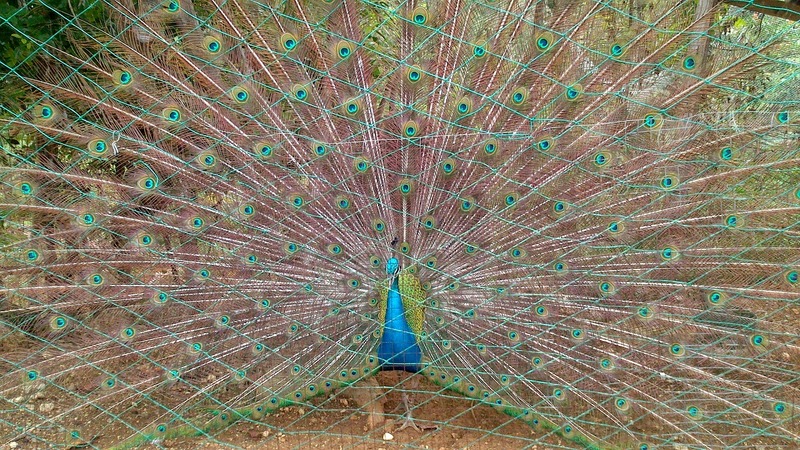 Beauty captivates us. And we reciprocate by holding it captive!